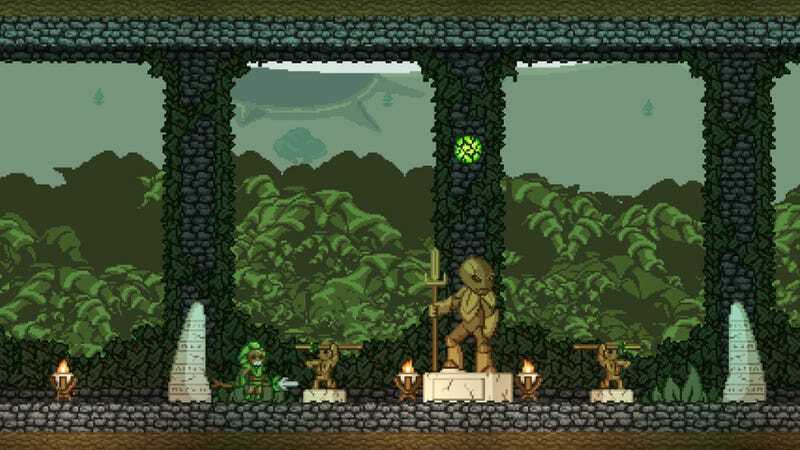 Starbound is nearing its Beta release. Starbound is nearing its Beta release. The side-scrolling Terraria-like RPG which I just can't seem to shut up about just got an official blog post outlining its three-stage Open Beta program, which, according to lead developer Tiy, is "really not very far off now."